Product used in this post was provided by a sponsor, Sullivans USA. All opinions and projects are 100% my own. 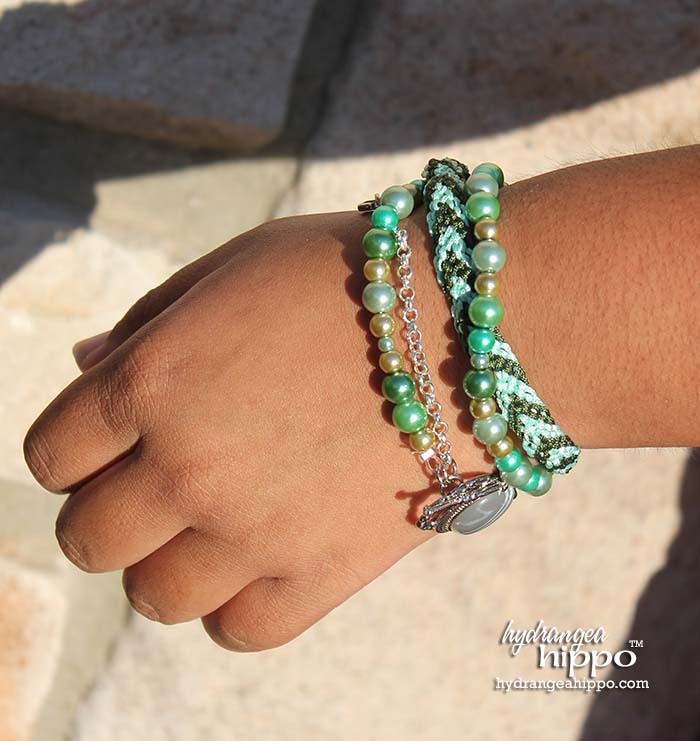 Do you love the look of friendship bracelets? They bring back lots of great childhood memories but having tied-on bracelets with strings hanging everywhere is not a look I think I can pull off well.